Getting into Keto is what got me try my hand at cooking for the first time in 30 years. I actually ruined 3 recipes working around almond/coconut flour before I realised this trick, which probably most of you know already, but if not, maybe I’ll save you a coconut bread loaf. This applies to low carb keto recipes, especially those we directly convert from a regular ingredients recipe. So if you’re trying your hand at baking something low carb (coconut flour, almond meal, and such) and are using Baking Soda (Bicarbonate of Soda) you might have encountered this issue: the whole final result smells like ammonia and tastes soapy. That’s cause the mix is too alkaline and needs to be balanced out by an acid. In regular recipes this is done by ingredients such as maple syrup, molasses, buttermilk, because they are acidic. 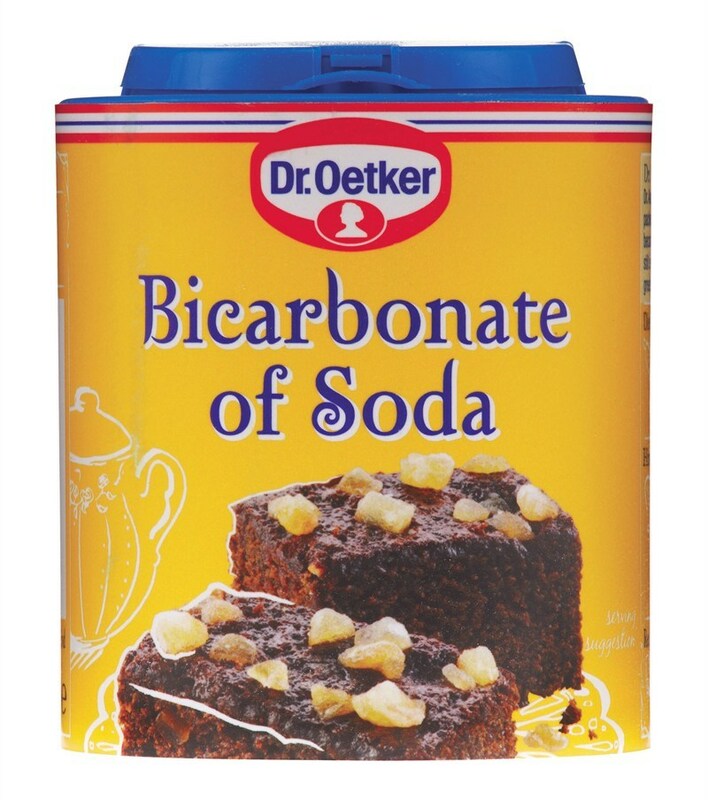 When we convert such recipe to low carb we need to accommodate the lack of those acidic ingredients if we still want to use baking soda. 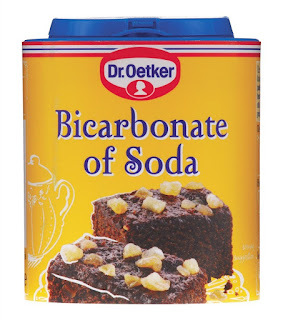 So the easiest way to do that is to counteract the Baking Soda alkaline effect with something acidic such as Lemon Juice, Apple Cider Vinegar or Cream of Tartar (the latter being what makes for Baking powder in a ratio 1:2 with baking soda). If you add THREE times the amount of Baking Soda in Vinegar / Lemon Juice / Cream of Tartar (sometimes up to six times, and add AFTER you mixed thoroughly the baking soda to your dough) you will get the reaction that will act as a leaving agent in your baked goods, yet your final result won’t taste like lemon nor ammonia, they will just counteract each other perfectly and work perfectly as a leaving agent.